Building Test from Building Start is a digital system for collecting field data. Building Test lets building commissioners create and manage their commissioning test plans within an enterprise database. Once a test plan is authored, commissioners and project managers can use Building Test to assign the plans to members of the commissioning team to be completed digitally on smart devices in the field. All data recorded in the field is automatically stamped with a date, time and username, giving commissioners a full, chronological audit trail of the testing process. And because Building Test is digital, it is easy to reuse test plans on future projects that have similar equipment and systems. 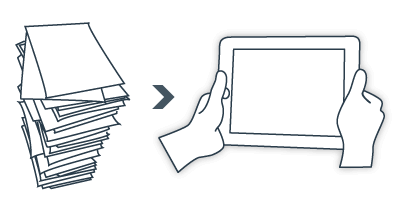 Turning a paper-heavy process fully digital, paperless, and transparent? A smart, cost-effective, time-saving solution.